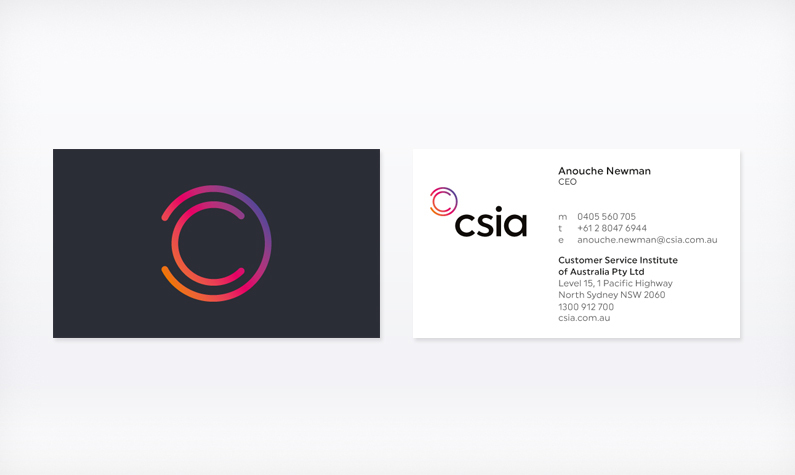 Established in 1997, CSIA needed to shift their brand focus from ‘customer service to the total customer experience. 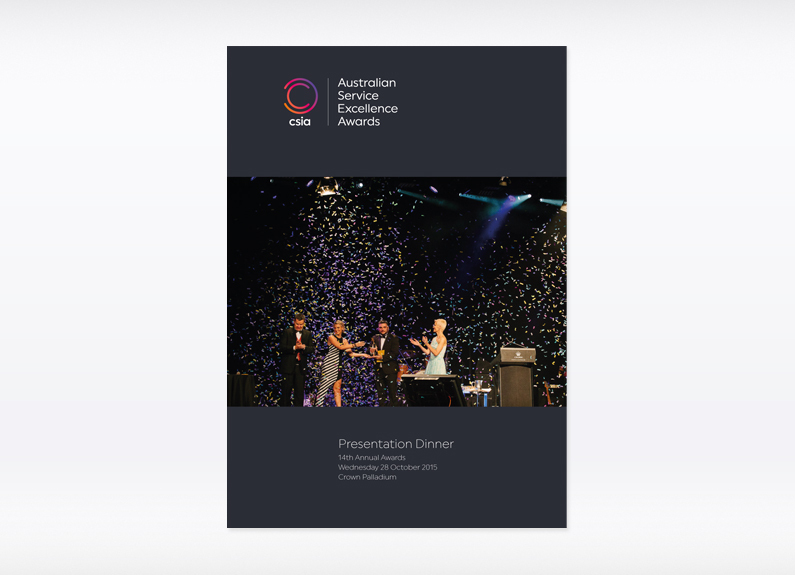 This would be critical to ensure it’s relevancy to educate, engage, and enable individuals and organisations. 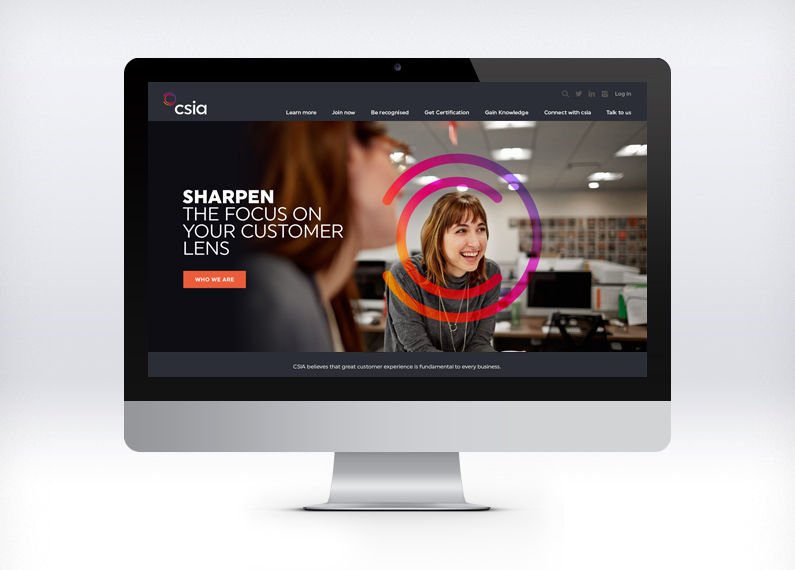 With in depth customer, industry and competitor analysis, we repositioned CSIA as an energetic and inspiring thought leader in customer experience. 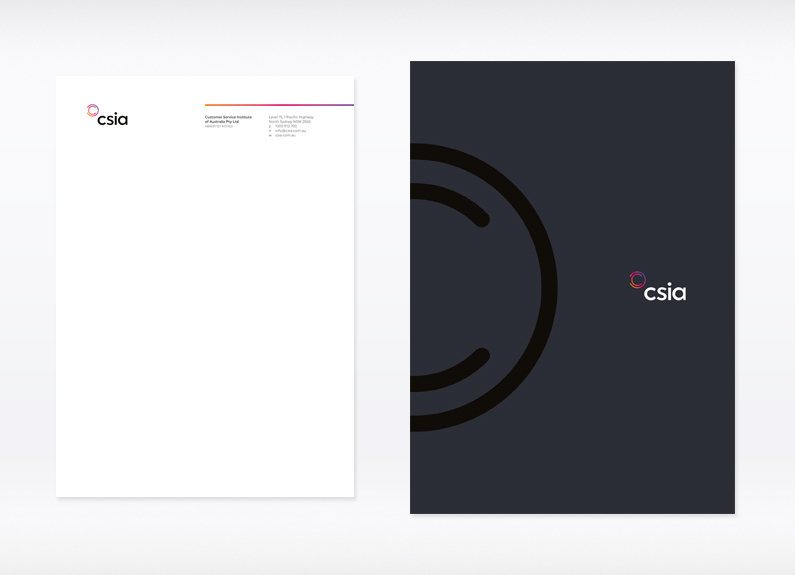 With a new prestigious but personable brand look and messaging Liquid repositioned CSIA as a customer centric organisation. 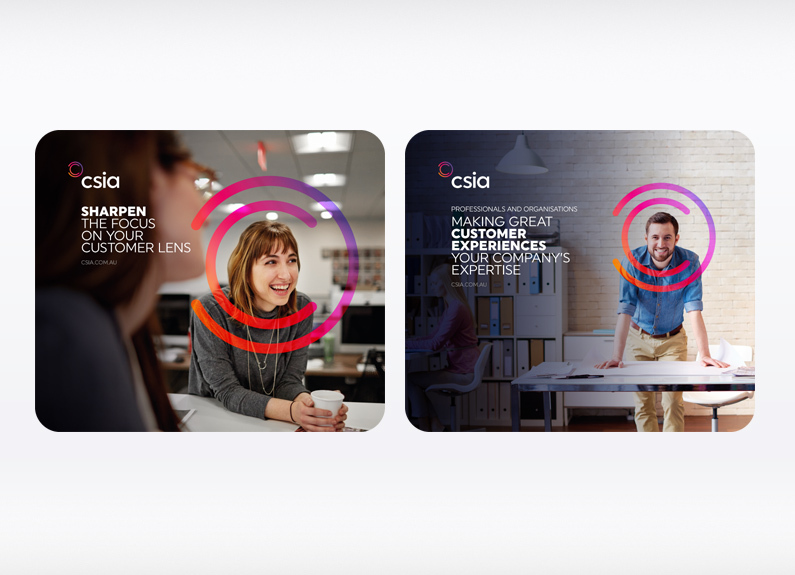 The new CSIA collateral provided a depth of expertise, clear messaging and easy website navigation around the CSIA customer needs. Working with Sue and the creative team at Liquid has been an absolute pleasure. The entire team are a delight to work with. 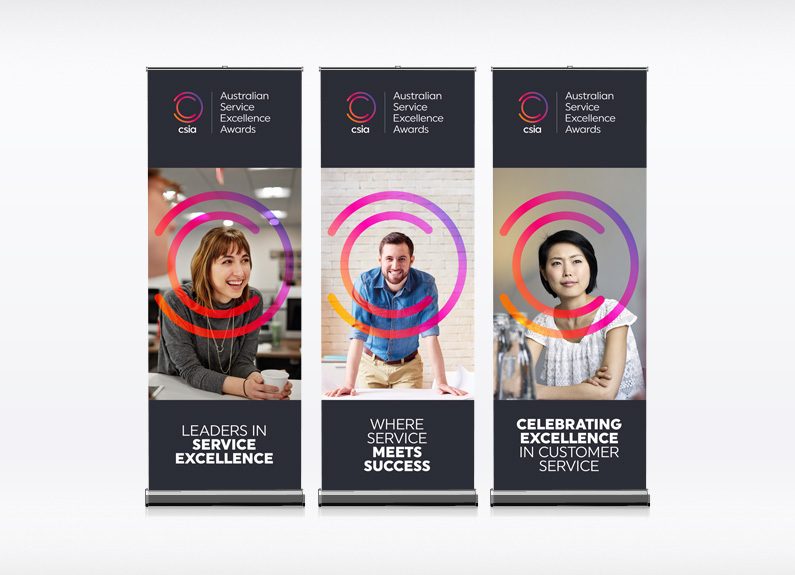 Sue and her team assisted CSIA to successfully complete a major brand overhaul of our logo, website, Awards program and all collateral associated with our brand. 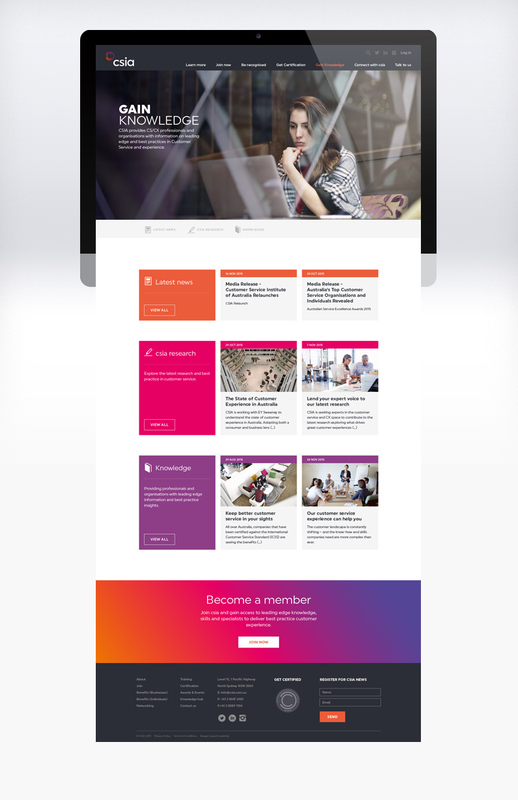 Sue really understood from the outset what we were trying to achieve and delivered all components effectively and in a timely manner to the highest of standards. I would not hesitate in recommending Liquid for all your branding requirements.